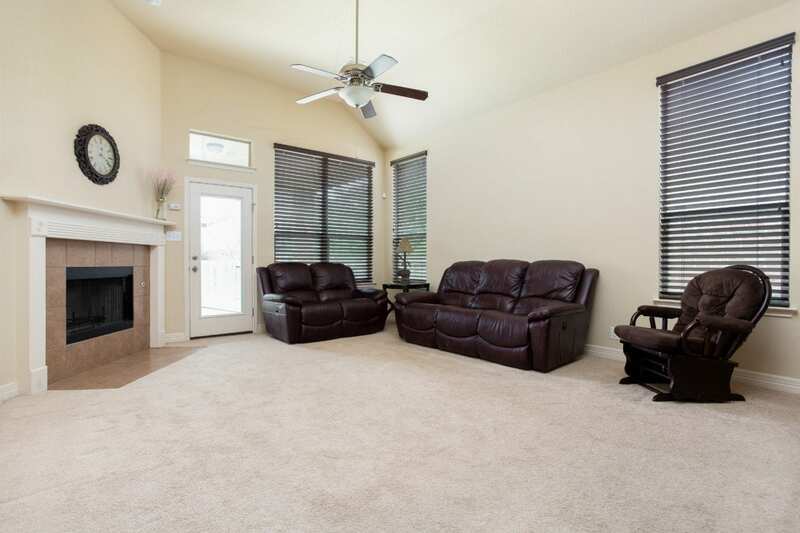 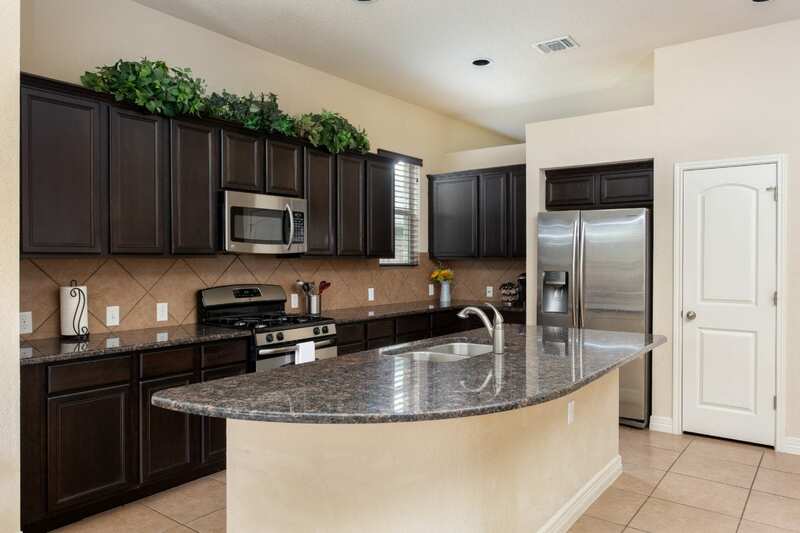 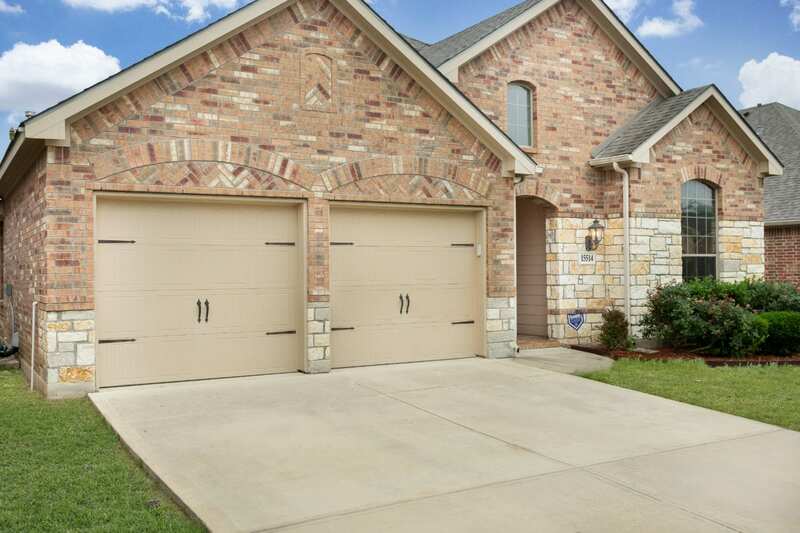 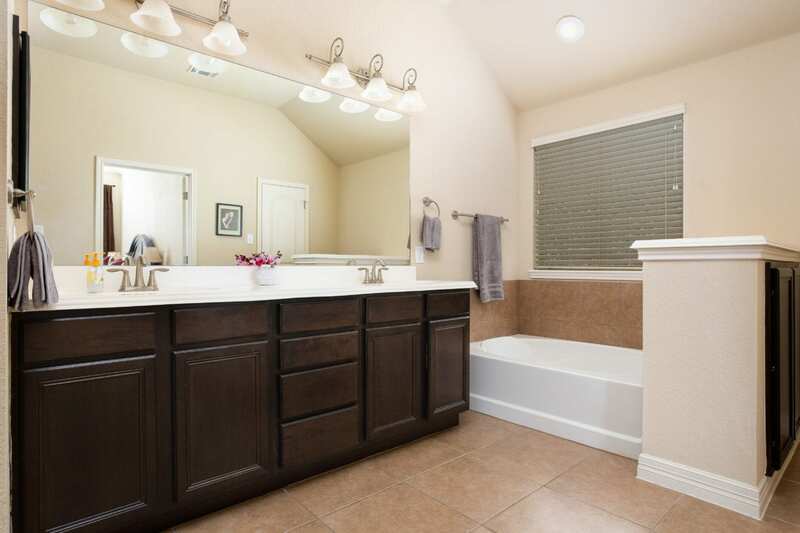 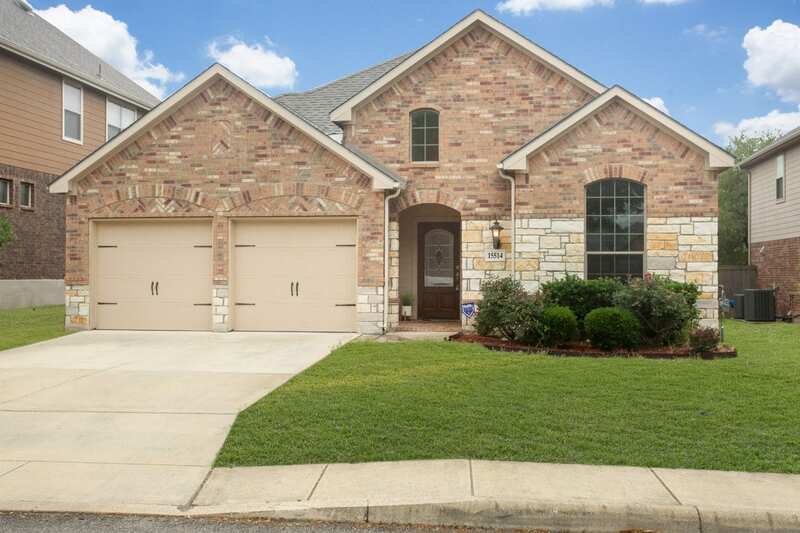 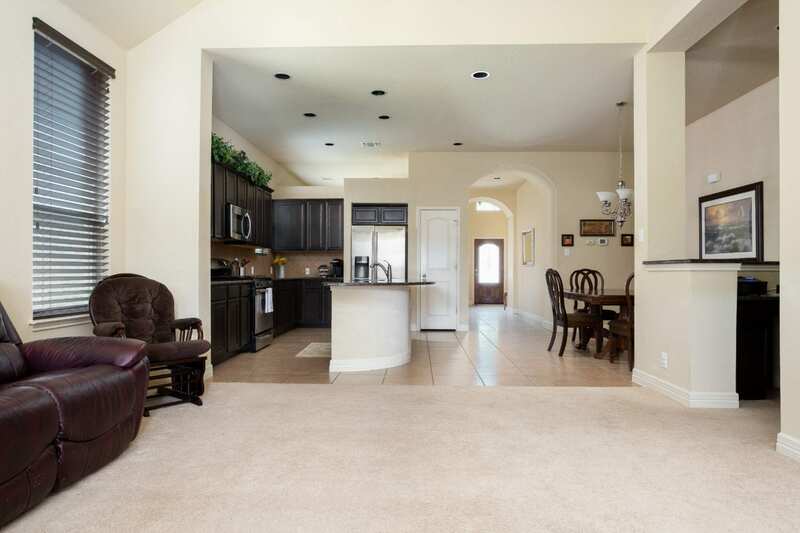 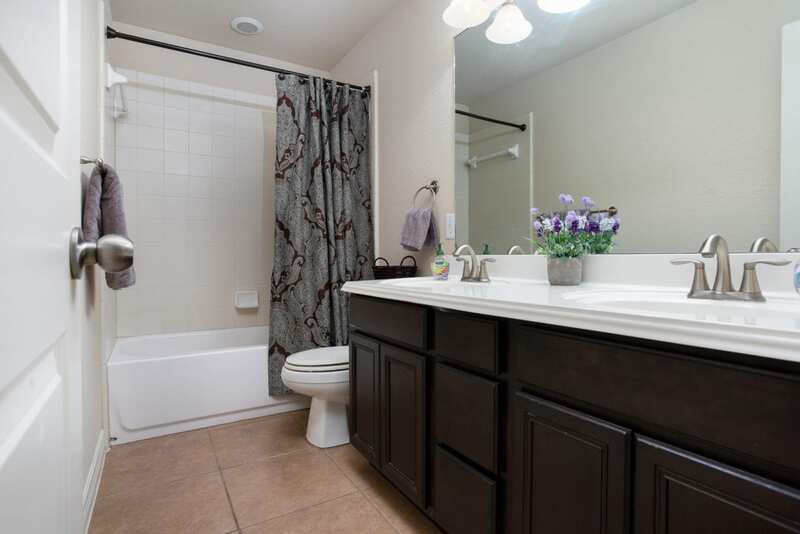 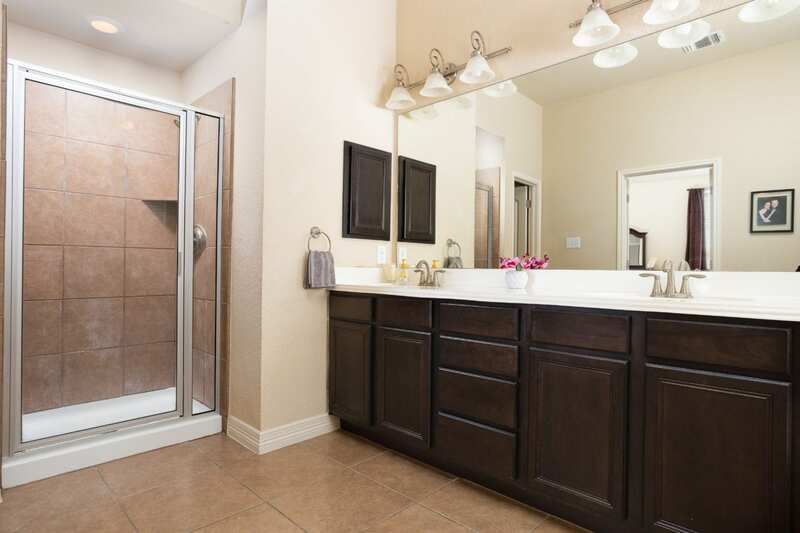 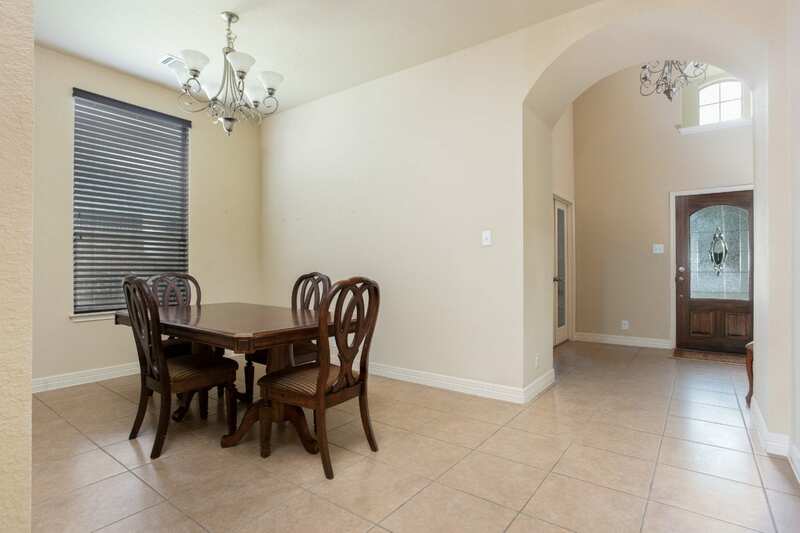 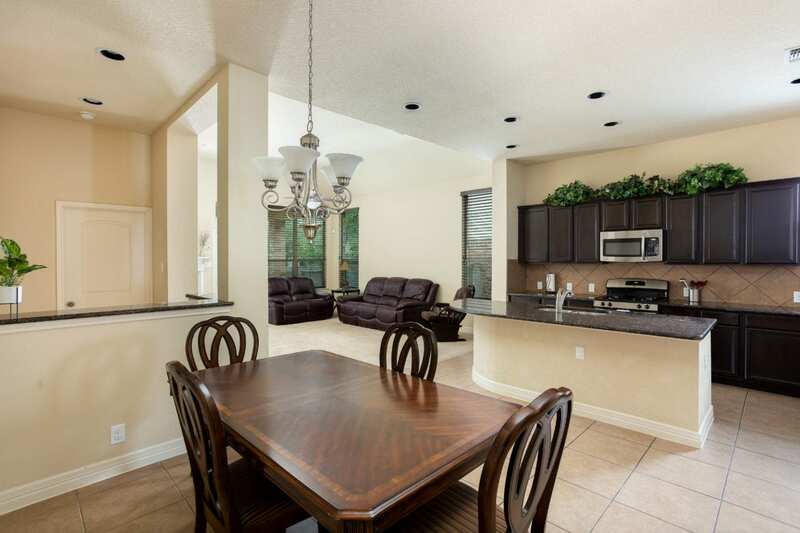 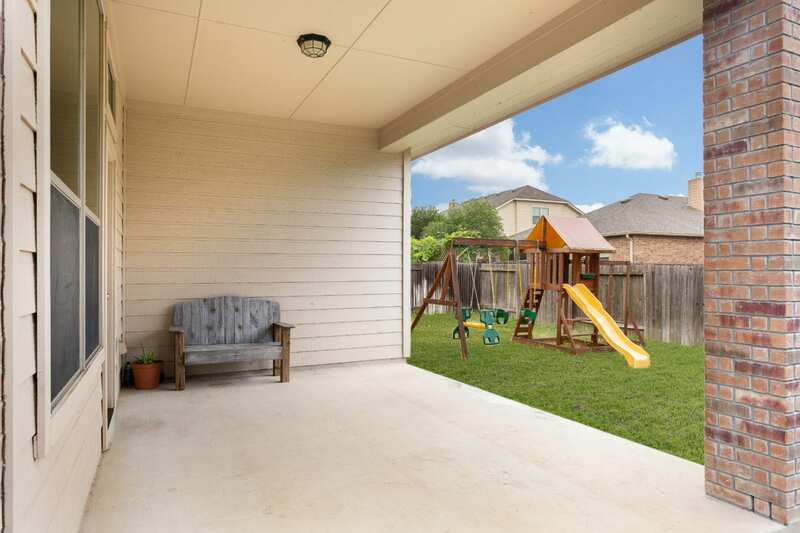 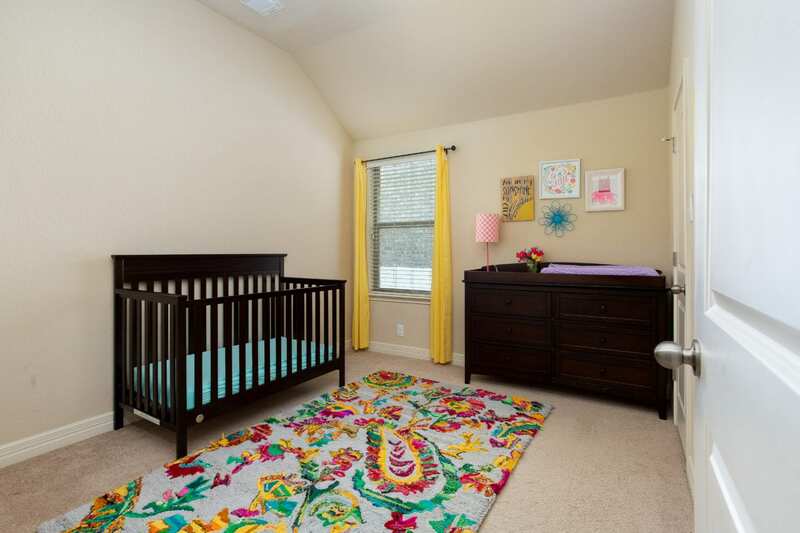 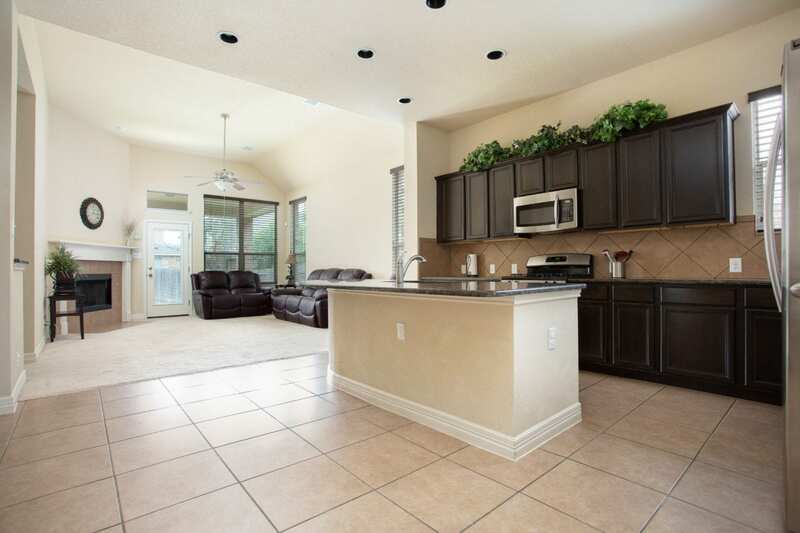 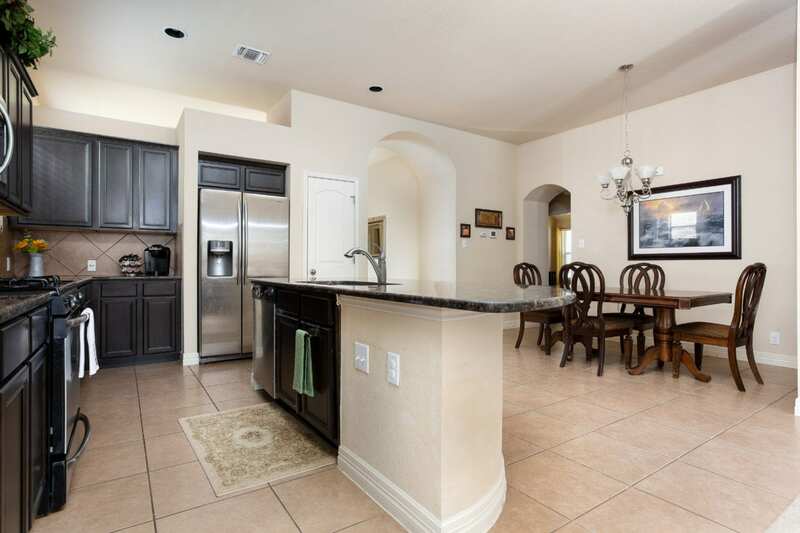 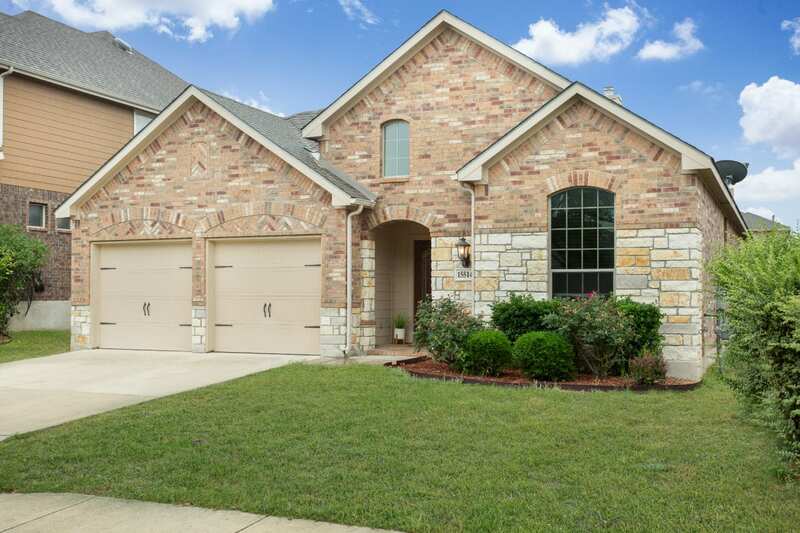 Check out this beautiful, one story, 2 car garage home in the gated community of Potranco Run! 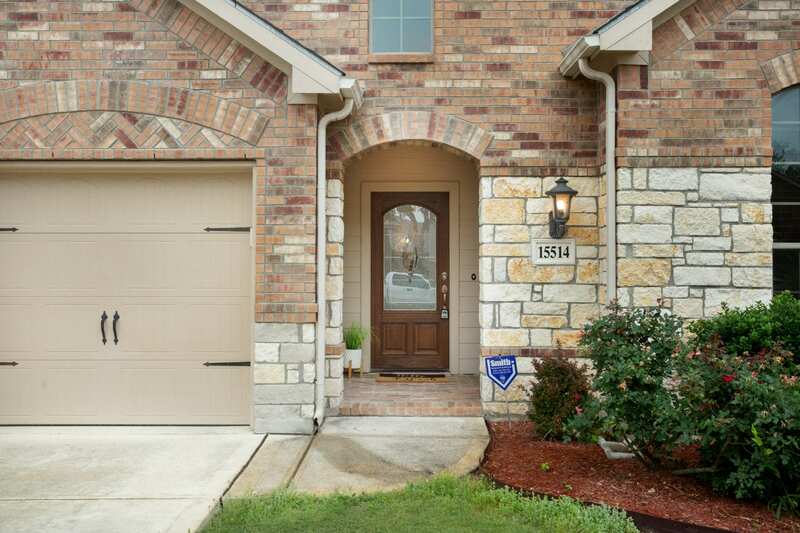 Just 1.5 miles from 211 and 6 miles from Loop 1604. 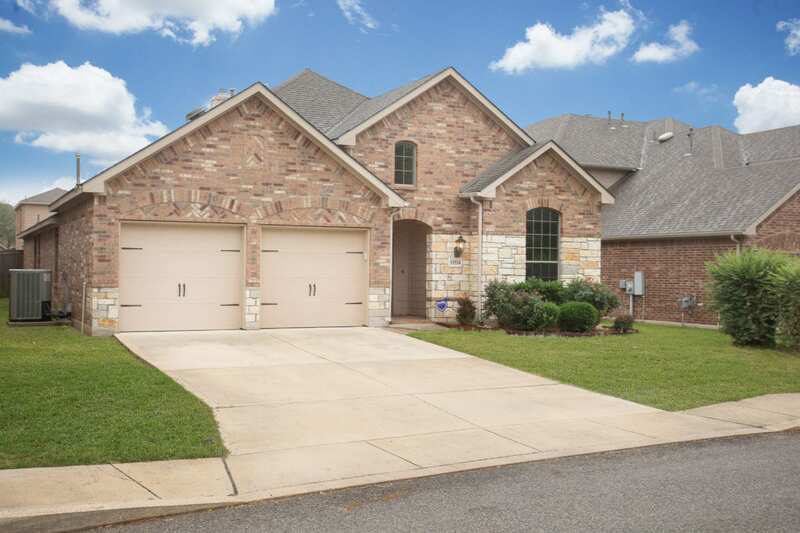 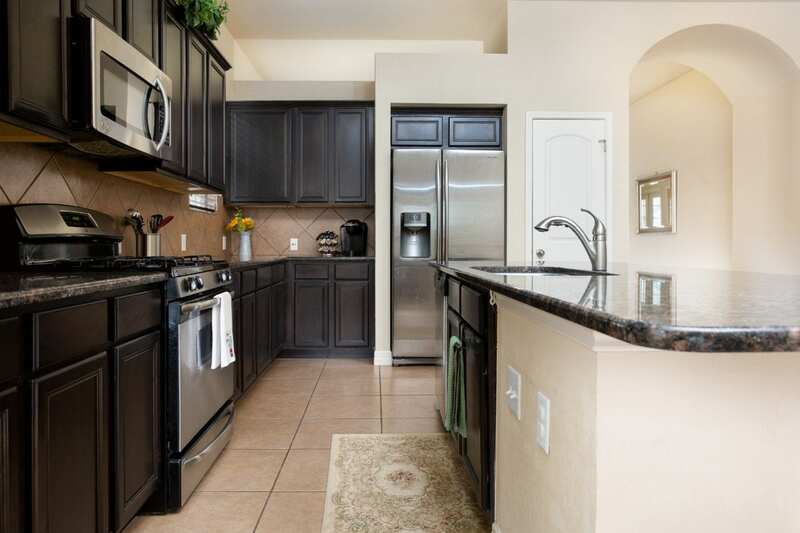 This 4 bedroom, 2 and 1/2 bath home features a large granite top kitchen island, lots of counter space, stainless steel appliances and 2 separate dining areas. 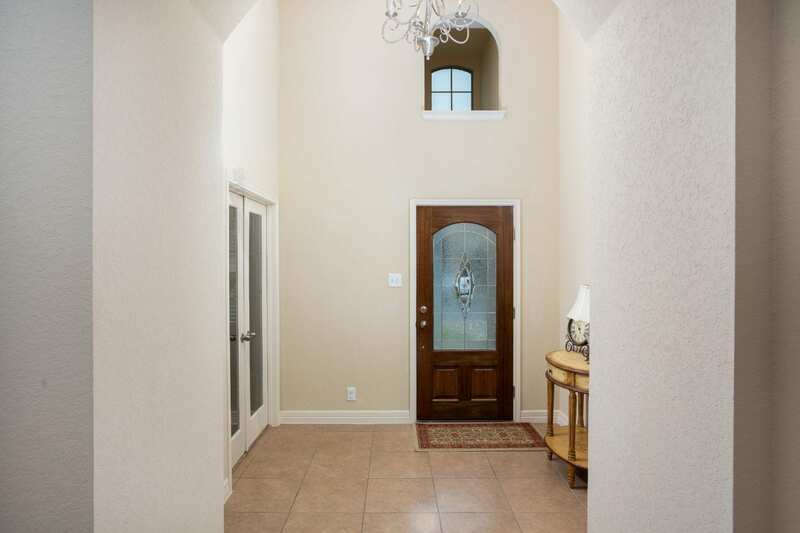 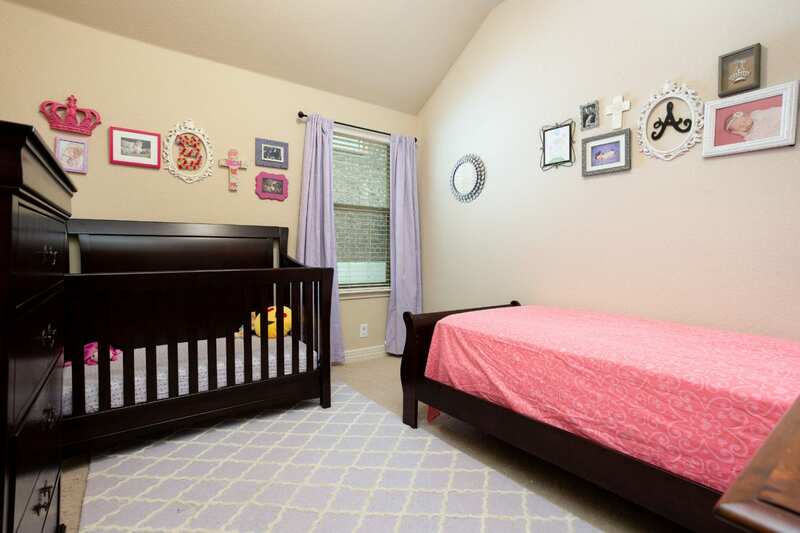 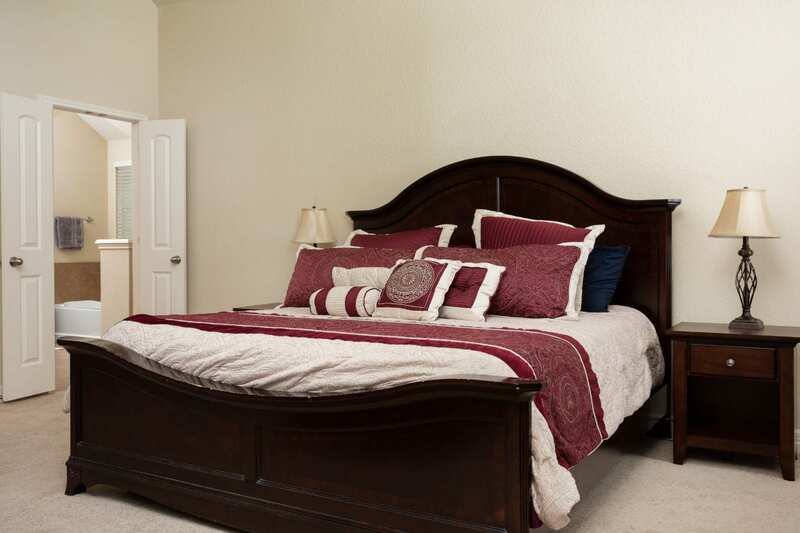 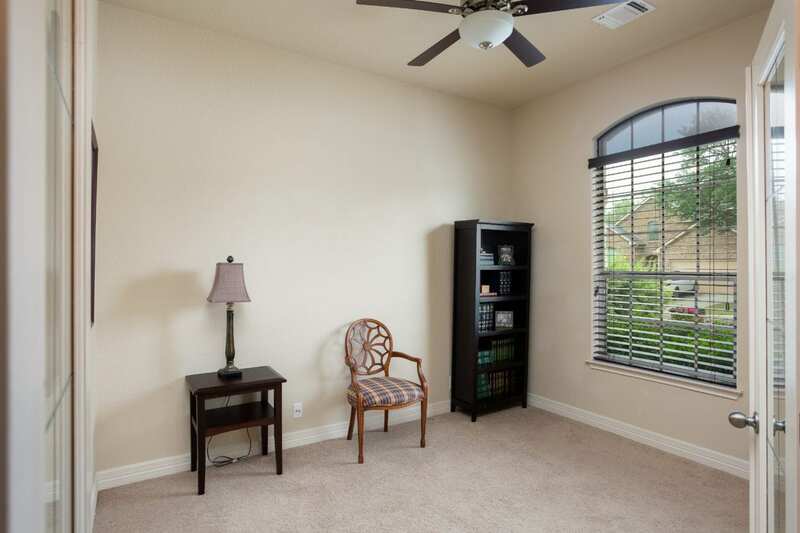 High ceilings in the master suite w/ a large closet off the private master bathroom. 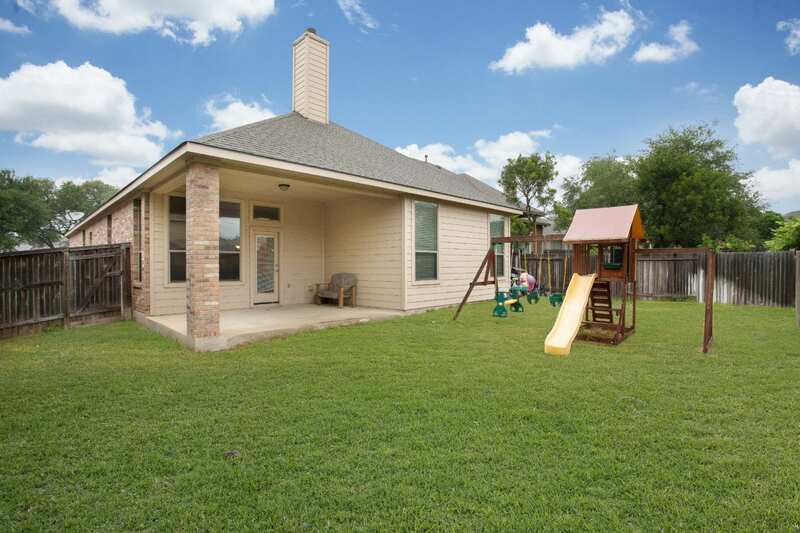 New water softener, radiant barrier insulation and gas cooking!